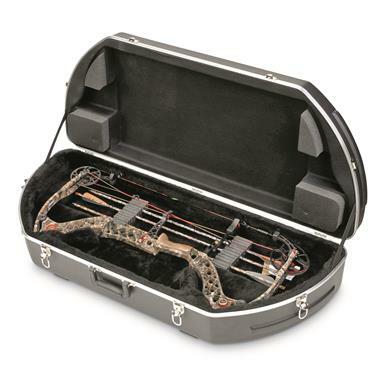 A tough case to protect popular bow models. 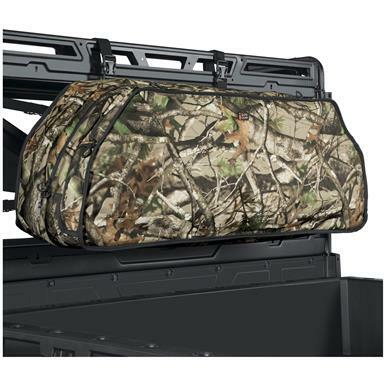 Built to withstand the rugged indoors. 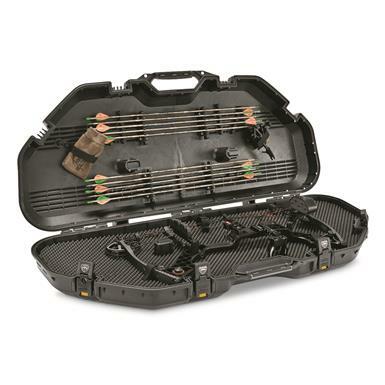 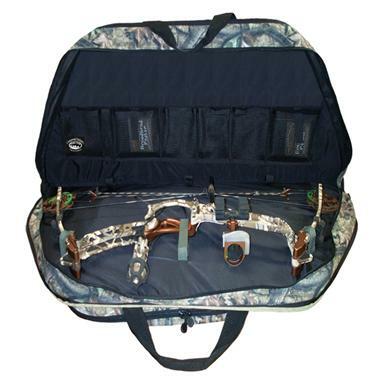 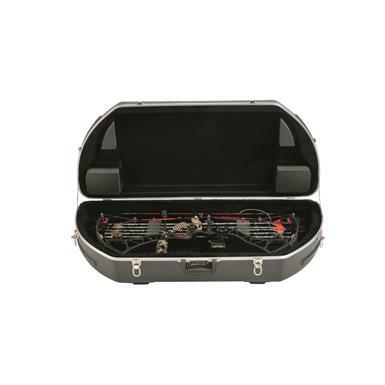 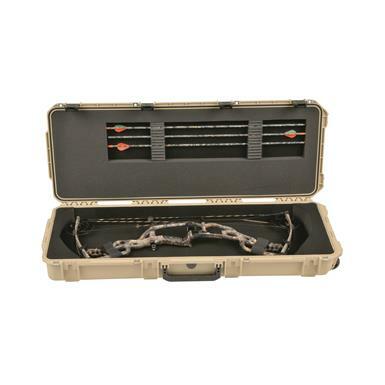 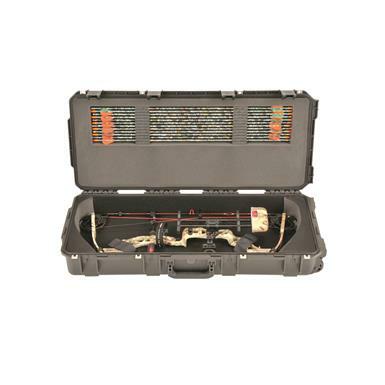 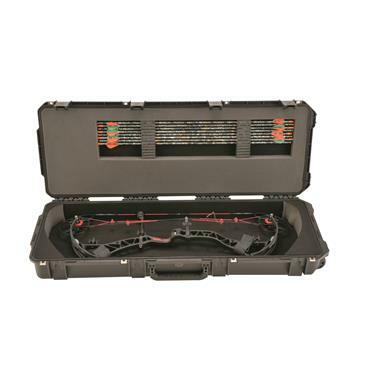 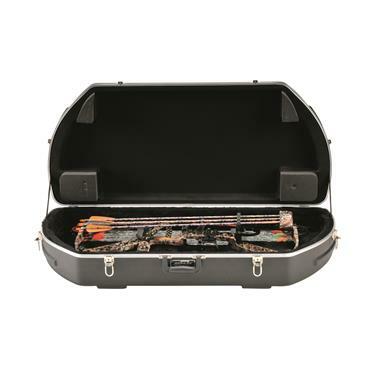 Fits compound bows up to 41"l.
The quick, easy way to store your compound bow. 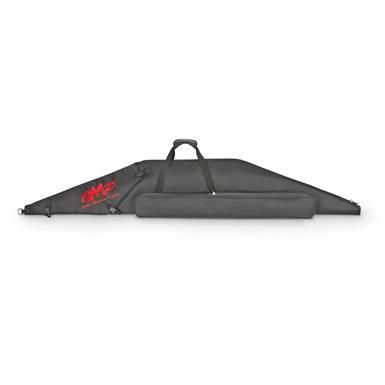 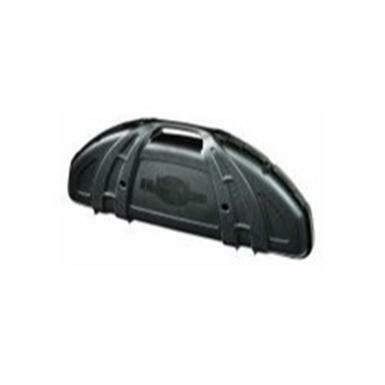 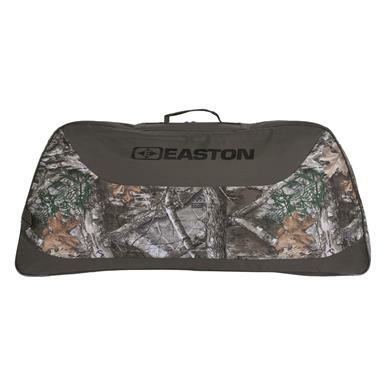 Dimensions: 42" x 12" x 16.25"h.
"Widely" approved protection for your bow.